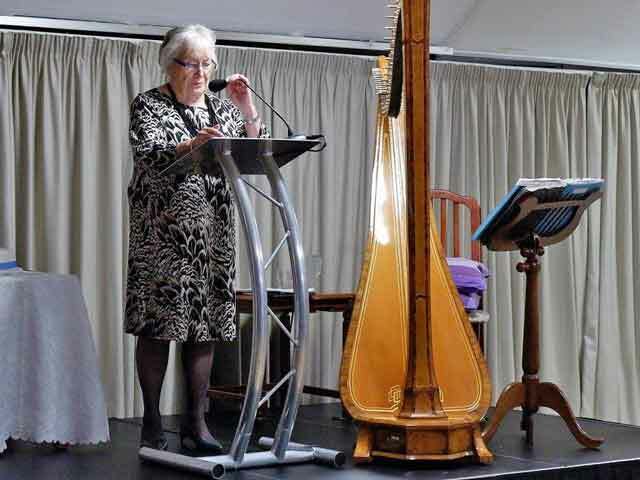 We are proud to announce that this year we are celebrating our 50th Anniversary and we marked the occasion at the beginning of the month in the company of Wokingham Borough and Town Mayors and our Patron Lady Elizabeth Godsal. 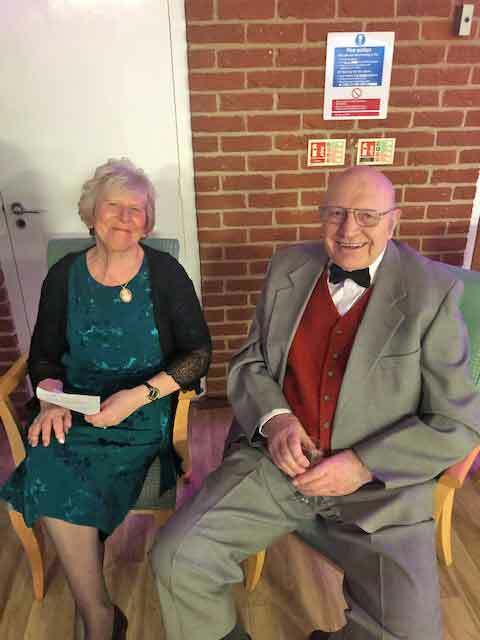 We were also joined by many great WADE supporters and volunteers who have helped grow the charity over the years, plus made very generous donations to ensure that the Centre is kept up and running. 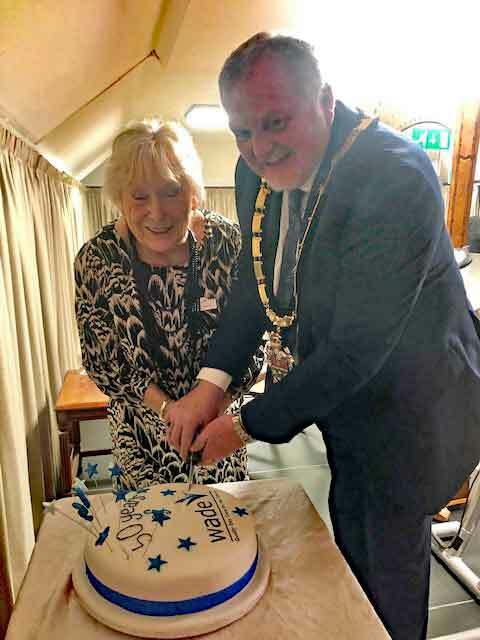 Wokingham Borough Mayor Cllr John Kaiser and WADE Chair Jackie Wilson cut a beautiful cake made for the occasion by the Vice Chair’s daughter (many thanks Rachel!). WADE is proud to have been providing high quality day care to the elderly community of Wokingham for half a century. We are looking forward to the next 50 years! 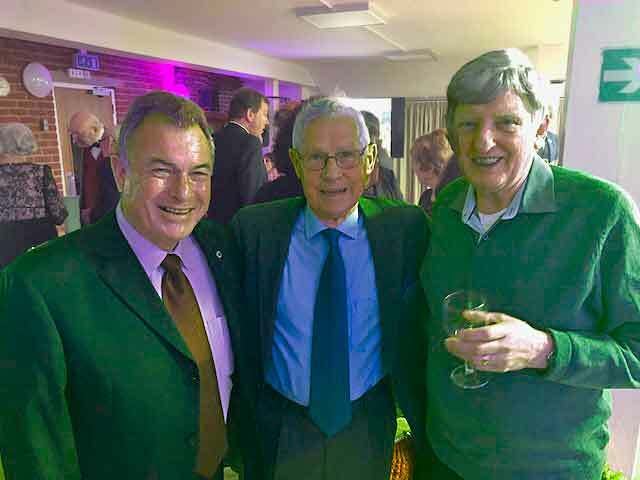 WADE Fundraising Trustees Mike Holloway and Stuart Rowsell MBE with George McCormack, WADE supporter. WBro John Wilkins (Charity Steward), Jackie Wilson (WADE Fundraising Trustee), Carole Barnes (WADE Acting Chair) and WBro Andy McNab. On Wednesday 25 April WADE were presented with a very generous cheque from the local branch of fundraising charity The Masonic Charitable Foundation, who award millions of pounds each year to local and national charities that help vulnerable people, advance medical research and provide opportunities for young people. 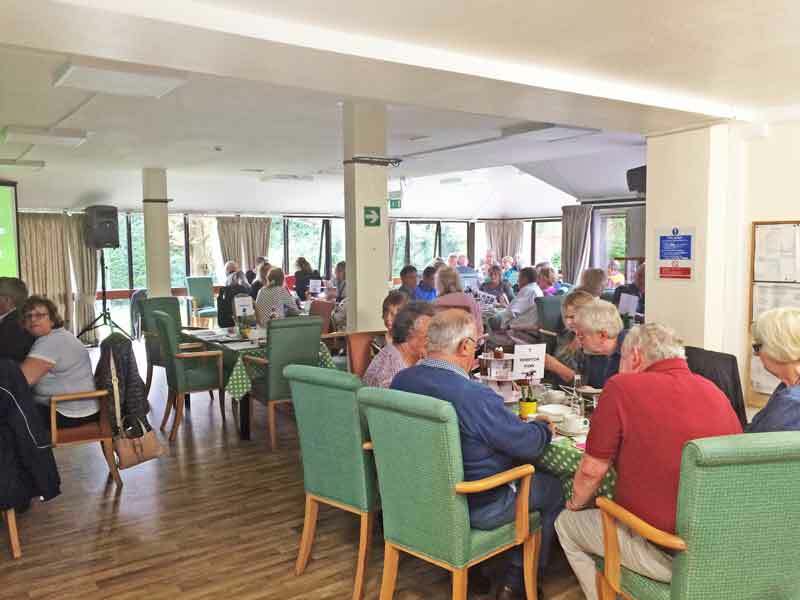 WBro Andy McNab chose WADE as his nominated charity of the year when he was the Worshipful Master of The Priory Lodge, that meets in Sindlesham. WADE are so grateful for this wonderful donation. 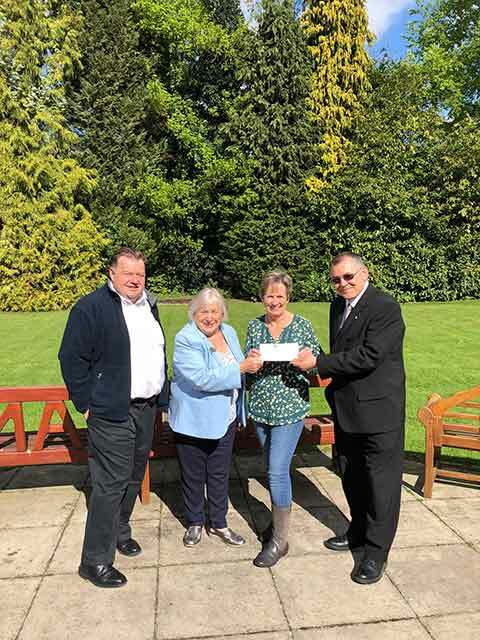 Jackie Wilson (WADE Fundraising Trustee) said, "The money will be used to enhance the gardens of the Day Centre, which are so enjoyed by our members. Our first project will be to build two raised beds, which will encourage the members to get involved with some light gardening. Most of them have lived in houses with gardens in the past, and they miss being able to get involved with planting and growing flowers and vegetables. If there is money left over, we will put it towards a sturdy gazebo, so that the members are able to take full advantage of the garden." WADE had a fantastic Grand National Day on Saturday 14 April 2018. 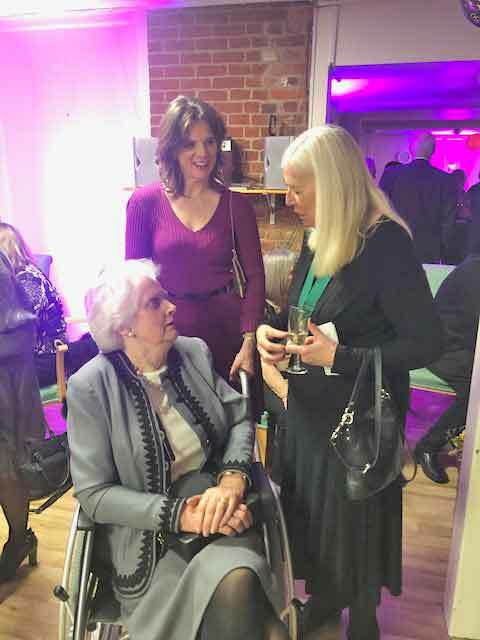 The event was organised by WADE Fundraising Trustee, Jackie Wilson and raised a total of £2,150 for the charity, which will go to excellent use towards the running and upkeep of the Day Centre. 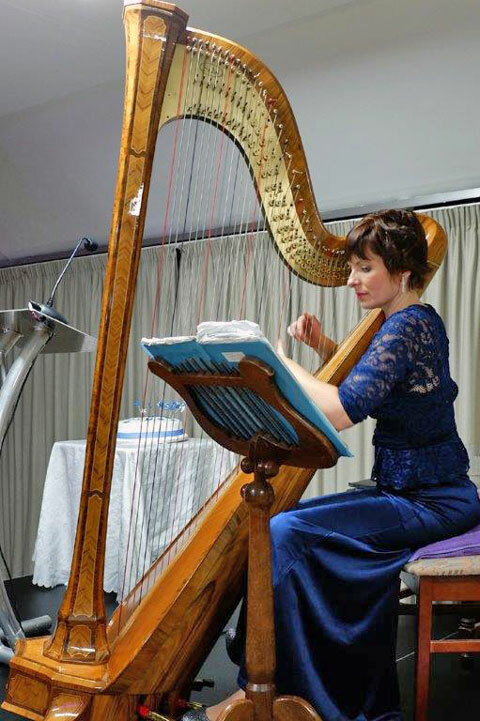 Grateful thanks to all who attended, donated, sponsored and supported us on the day. Much appreciated. 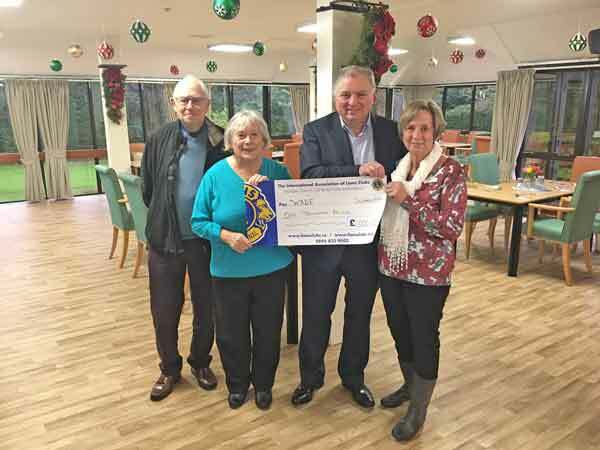 On Thursday 7 December Carole Barnes (Vice Chair), Jackie Wilson (Fundraising Trustee) and Gerald Cockroft (Trustee) were delighted to receive a cheque for £1,000 from Wokingham Lion John Cleary. This was a donation from the proceeds of the WADE Music and Real Ale Festival that was held on Saturday 16th December 2017. 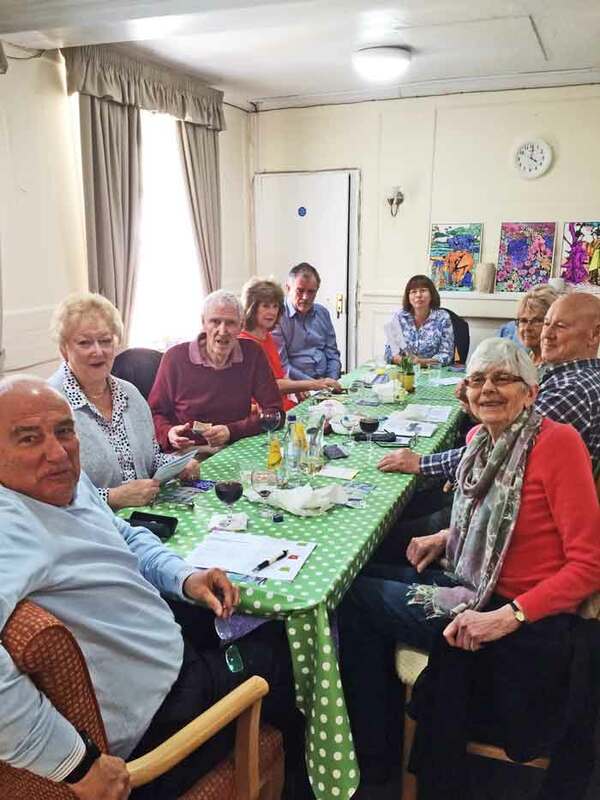 The funds will go towards keeping the Day Centre up and running for the elderly community of Wokingham.